National Ladies’ Shooting Day is in it’s FIFTH year. This year we have THREE very generous mega members prizes (and counting) from our official sponsors! WIN A BROWNING LIBERTY LIGHT SHOTGUN! One lucky lady will win one of these stunning new guns. The Liberty Light has an aluminium action frame decorated with new engravings and possesses a Monte Carlo style stock with an adapted pitch, a pistol grip and two recoil pads supplied in the box. Courtesy of Browning Guns! 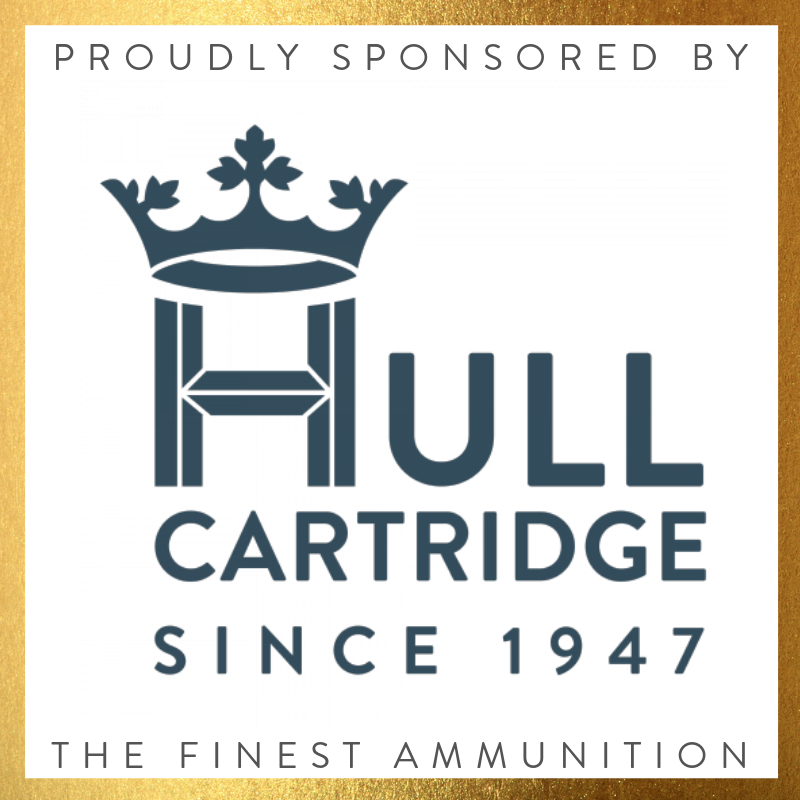 WIN 1,000 HULL SPORTING 100’s CARTRIDGES! 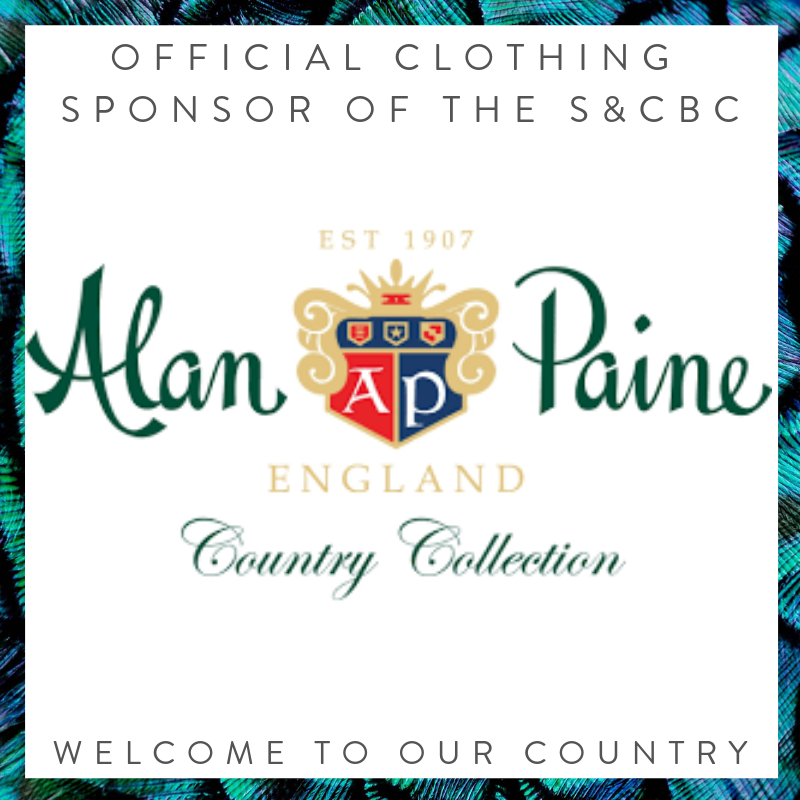 WIN AN ALAN PAINE COMBROOK SHOOTING SUIT! 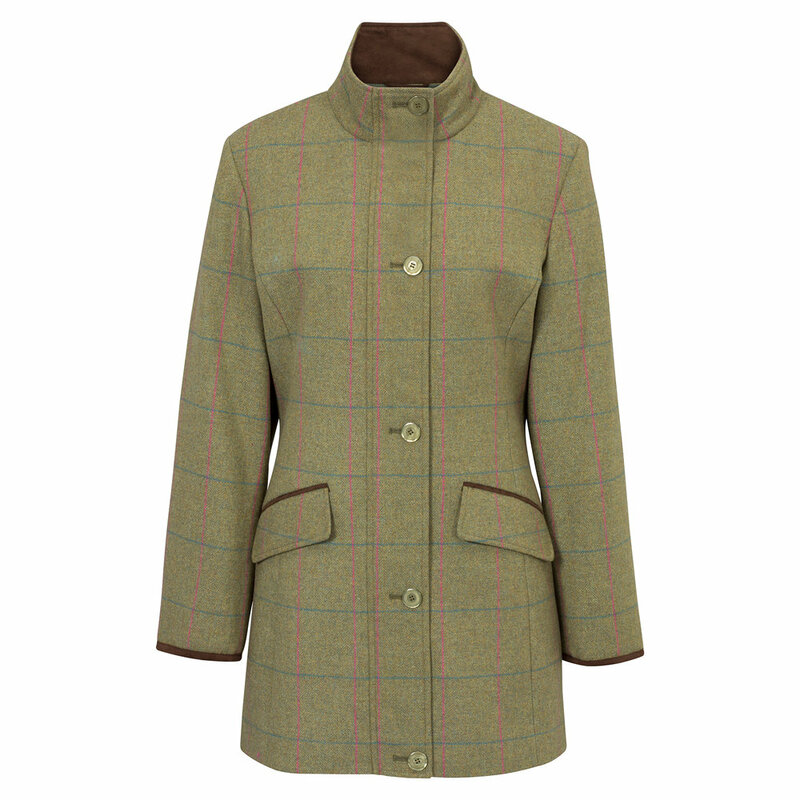 We love this Combrook Field Jacket, one lucky lady will win one of these jackets and a pair of matching breeks. Making up an excellent shooting suit. Smart, stylish and technical, we are delighted to be giving this away! 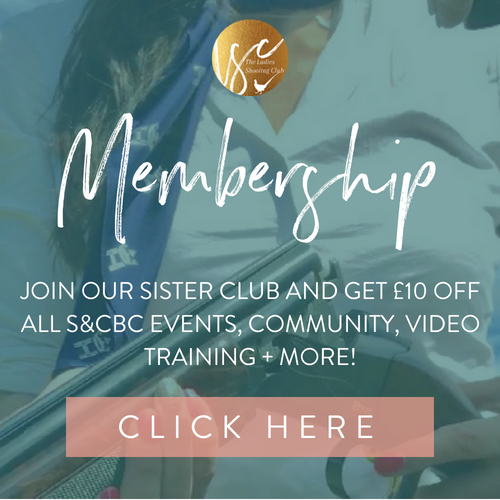 All you have to do is book your place at #NLSD2019 event (click here) and be an in date Ladies Shooting Club Member. All current LSC members attending a #NLSD2019 event will be automatically added in to the draw! The lucky winners will be drawn at 7pm on Saturday 8th June and announced via social media. Book your NLSD place here!